Emergency gas and boiler engineer in Cambridge. First of all FixiF rapid response gas boiler and heating engineers are experts in their fields and have all the latest tools. Furthermore they can easily detect and fix most of the faults within an hour. Aside having the tools, our vans are loaded with plumbing parts.  The job done by FixIF will last the rest of time, they are not just a one time solution because they offer lasting solution to all plumbing faults in your home. CALL BEFORE IT`S TOO LATE! Our emergency gas, boiler and heating service hotline is answered everyday from 7:00 - 22:00, 7 days a week and 365 days a year, including Bank holidays. You can call us every day for a new gas boiler installation to boiler breakdown .It's the quickest and the most effective way to deliver emergency services. Cambridge plumbing & heating services .